The human brain is a convoluted labyrinth of passages in constant flux – routes are being created, strengthened, and deconstructed on a daily basis. On top of this, there are billions of neurons communicating with each other all day, every day via these ever-changing passages. At their junctions, there are synapses – about 1 quadrillion of them. If this all sounds complicated enough, then add a mind-boggling 11 dimensions to the mix. Get ready, this new research is set to be a head-twister. 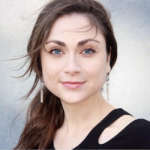 The study, published in Frontiers in Computational Neuroscience, uses algebraic topology to reveal the multi-dimensional architecture of the brain. This branch of mathematics harnesses abstract algebra to study topological spaces, such as spheres, knots, and tori. The team from Blue Brain Project primarily focused on “cliques” and “cavities” to paint a picture of the structures and spaces within the brain. When neurons form a clique, they connect to every other neuron in the group in a way that forms a precise geometric object. 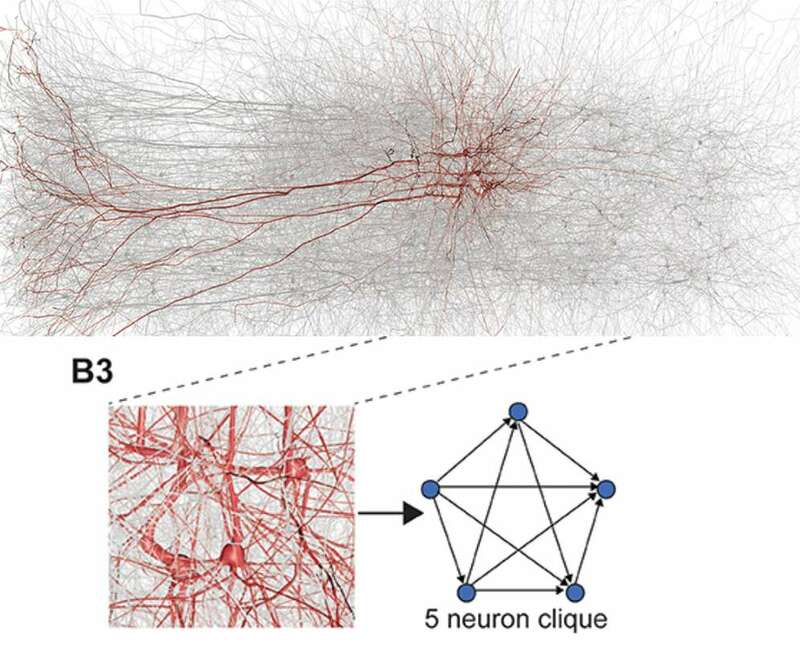 The more neurons there are in a clique, the more connections there are, and the greater the dimension of the object. The purpose of such work is to try to peel back the relatively flat representation of the brain we have and reveal the multi-dimensional internal workings of the brain. When the team then added a stimulus into the virtual brain, progressively higher dimensional cliques assembled and enclosed holes, or cavities. Much of these developments, however, were ephemeral. The team did their best to verify their findings by testing the results on real brain tissue. They state that their virtual discoveries were biologically relevant and suggest that the brain constantly rewires itself during development to construct a high-dimensional structure. It is key to note that the objects in this study are not more than three dimensions outside the space of this model, it’s just that the mathematics used to describe the intricacy can have more dimensions.